A stronger, more integrated New York City and State regional foodshed offers many potential benefits: increased access to healthy affordable regionally grown food, creation of new good food jobs in agricultural and urban communities, better protection of farmland, more sustainable regional agriculture that slows climate change and new upstate / downstate partnerships that can constitute a political force for advocating alternatives to a corporate-dominated food system. In this policy brief, we examine lessons for New York City from the regional foodsheds that are developing in Chicago, Toronto and Cincinnati. Countermarketing Alcohol and Unhealthy Food: An Effective Strategy for Preventing Noncommunicable Diseases? Palmedo PC, Dorfman L, Garza S, Murphy E, Freudenberg N. Countermarketing Alcohol and Unhealthy Food: An Effective Strategy for Preventing Noncommunicable Diseases? Lessons from Tobacco. Annual Review of Public Health. 2017. Vol. 38:119-144. Free full text. 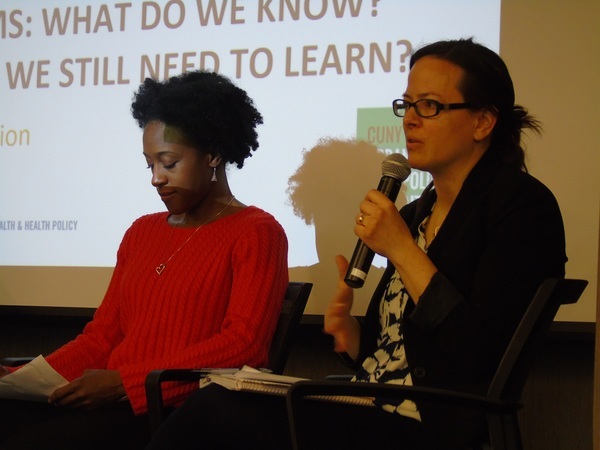 Panelists Afia Bediako, Bedford Stuyvesant Restoration Corporation, and Rachel Dannefer, New York City Department of Health and Mental Hygiene. 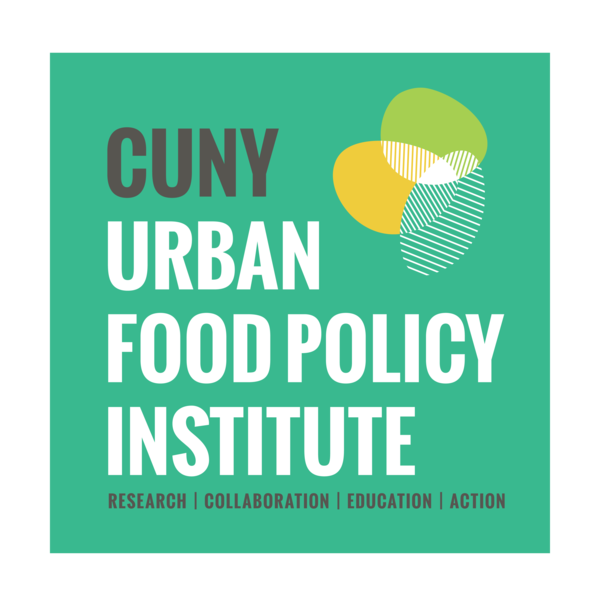 On March 23, 2017, the CUNY Urban Food Policy Institute held a forum on evaluating community food programs. Panelists engaged at various levels in the evaluation of community food programs discussed lessons learned, the utility of food evaluations, and strategies for collaboration, with the goal of informing current and future evaluations of community food programs so that five years from now, we can be confident that our programs are more effective and more efficient. Watch the full discussion, view presentations, and read briefings. Union Health Community Center invites other organizations to take the pledge for a Healthy Beverage Zone. On April 18, 2017 Bronx community health leaders launched the Bronx Healthy Beverage Zone (HBZ). HBZ is a borough-wide movement that promotes healthy beverages among individuals who work, live, and visit the Bronx. Union Community Health Center and Bronx Health REACH, along with other partners of #Not62 – The Campaign for A Healthy Bronx, created this initiative to encourage organizations and institutions to take the HBZ Pledge and become role models for their community by restricting consumption of sugar-sweetened beverages and increasing water intake. A new president and congress have threatened to repeal or weaken many of the accomplishments of the food justice movement won in the last two decades. In the next few years, how can the food movement here in New York City find common ground and common goals with local and national environmental and labor movements, and the movements for immigrant rights, affordable housing and health care reform? 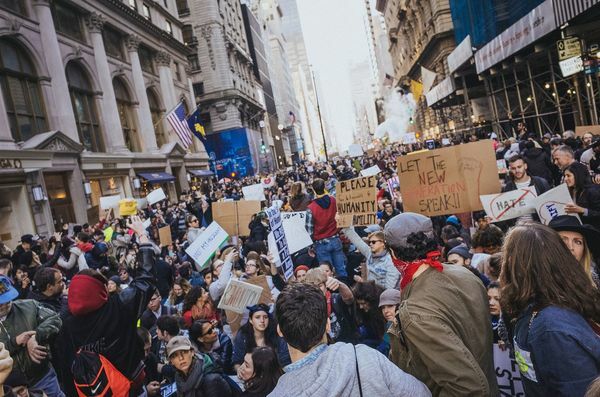 What are the specific opportunities in New York City and State for developing common agendas across these movements to resist Trump initiatives that harm health? 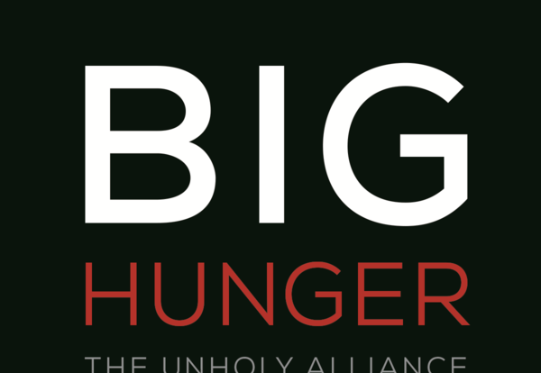 Mark Bittman, food writer and former columnist for the New York Times will moderate a panel that includes Amy Richards of Make the Road New York, Charmaine Ruddock of Bronx Health REACH, Nicholas Freudenberg, and other panelists TBA. 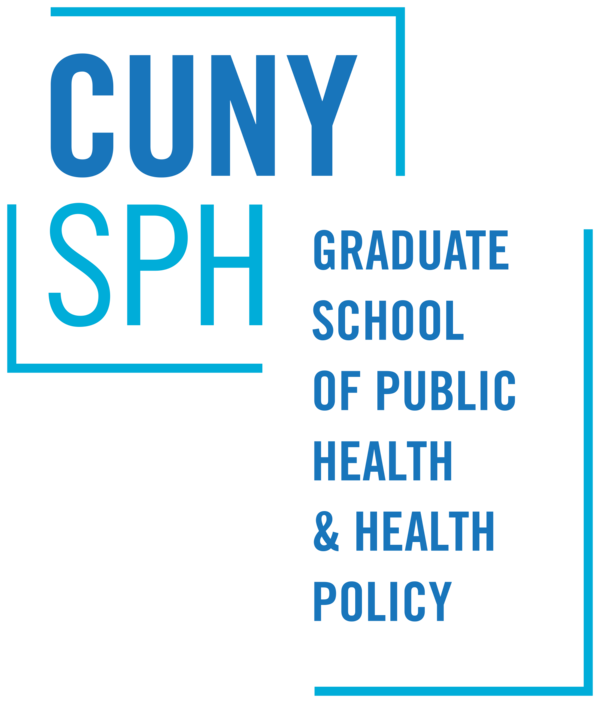 The CUNY Urban Food Policy Institute seeks a graduate student for a field placement or independent community health project to assist the Youth Food Educators Program (YOFE) during summer 2017, with possible extension into the Fall 2017 semester. 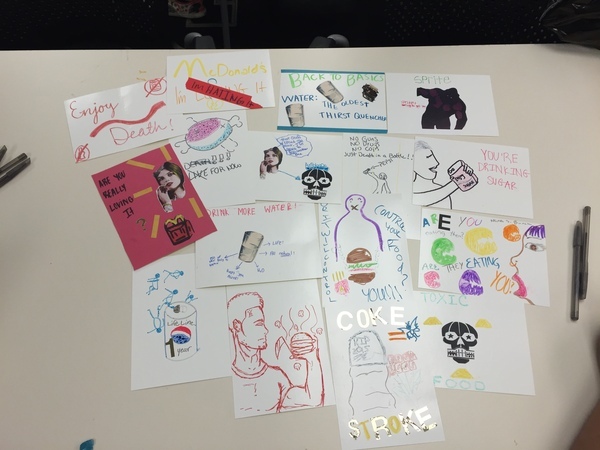 YOFE trains youth to develop and launch community-based countermarketing campaigns on unhealthy food. The candidate will assist in delivering trainings on the Youth Food Educators curriculum, implementing the program with a group of youth, and revising the program's curriculum. Nevin Cohen, Research Director, will speak on a panel organized by the Public Space Research Group. In response to the rapidly changing political landscape and building on the success of the Healthy Food Access Portal, PolicyLink, Reinvestment Fund, and the Food Trust have introduced a new Healthy Food Access Policy Network. The Network will serve as a central space to engage advocates through monthly newsletters. Presented by the Borough of Brooklyn Interfaith Advisory Group (BBIAG) and NYC Department of Health and Mental Hygiene, Center for Health Equity, Office of Faith Based Initiatives. 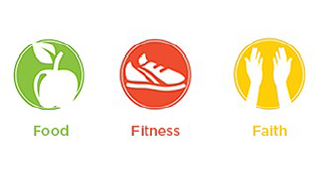 The annual Brooklyn Food, Fitness and Faith Summit is an event where faith leaders from houses of worships in Brooklyn gather to network and learn about health-related resources in the community. Houses of worship are invited to make commitments to implement health programs presented during the event. Nicholas Freudenberg, Director of the CUNY Urban Food Policy Institute, will give the keynote address. 72% say universal free school lunch should be a major priority for New York City, alongside other issues like affordable housing for seniors, police body cameras, and opening shelters for the homeless.